Bringing the outdoors inside is often a temptation as we try to naturalize our indoor environments and admit some of nature’s beauty into our homes. Bringing oleander indoors may seem like a good idea, but the bushes can get quite large and need full sun. Will they ever bloom inside and will they thrive with interior conditions? We’ll answer these questions and more in the following article. 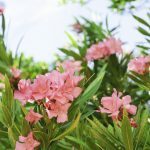 Oleander bushes have been popular container plants since the 1800’s. 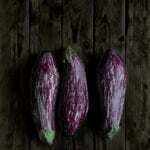 In the north, they are not terribly hardy and should be potted into containers and overwintered in a sheltered location or indoors for winter. If you are a northern gardener, overwintering oleander indoors may be the key to enjoying the festive blooms and intoxicating scent. 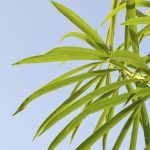 There are a few things to note, however, regarding oleander care in winter. Special watering and site requirements will entice your plant to produce blooms when the time arrives. Oleanders are hardy to 35 degrees Fahrenheit (1.6 C.), but such cool temperatures can damage the next season’s buds. 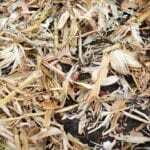 If you live in an area that only occasionally experiences such cool temperatures, spread mulch around the root zone to protect the plant. If cold temperatures are consistently part of your winter weather, try overwintering oleander indoors. Choose a pot that is large enough to encompass the entire root mass. 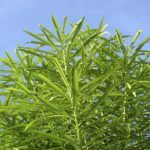 It can be difficult to remove an established oleander, so if you expect to be overwintering the plant annually, simply keep it in its container year around. Set the plant out in late spring when the air is warm enough and enjoy it as a patio plant through summer. After it blooms in fall, prune the plant and bring it indoors for winter. Oleander care in winter is easy, but first you should do some preparation to make the plant more comfortable. 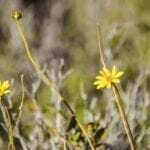 Start by pruning after the plant has flowered. Cut flowered shoots by half and tip prune others. It is not necessary to prune the plant every year but better flower yields will result, as well as a more compact plant. It also makes it easier to keep a container plant in a smaller size. Watering is an important component of oleander care in winter. 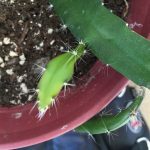 Keep your plant fairly dry and in a cool (but not freezing) location from November to February. After February, gradually increase water and light but resist fertilizing this early. Once outdoor temperatures are warm enough, feed your oleander and begin to reintroduce it to the outdoors gradually. Over time, increase water, light and outside exposure time until you can leave the container outside permanently. This will prevent shock that results from the changed environment. Like many plants, oleanders experience a resting period in winter. Cool fall temperatures encourage it to drop leaves and slow its growth. Sunlight and warmth trigger the cessation of oleander dormancy. You can encourage the plant to start growing by increasing water in spring and fertilizing it with a 30-10-10 liquid plant food. Once it is warm enough to move the container outside, use a 20-20-20 balanced plant food to enhance its growth. If you are not seeing any buds, try a bloom booster food once to promote the formation of flowers. 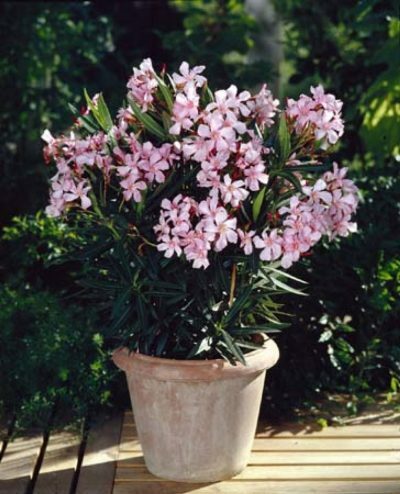 Avoid repotting your container oleander until after it has bloomed. Repotting should be done in fall as a part of regular oleander winter care.